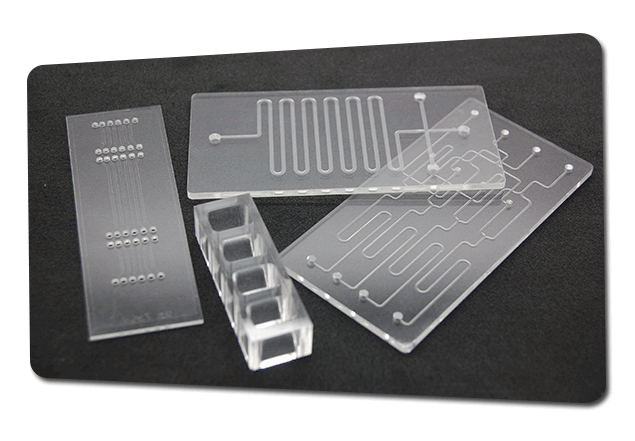 Hochuen Medical focuses on manufacture of IVD components & consumables and wearable medical products. Actively participate in the component and product development in early stage. Build up deep collaboration with clients.